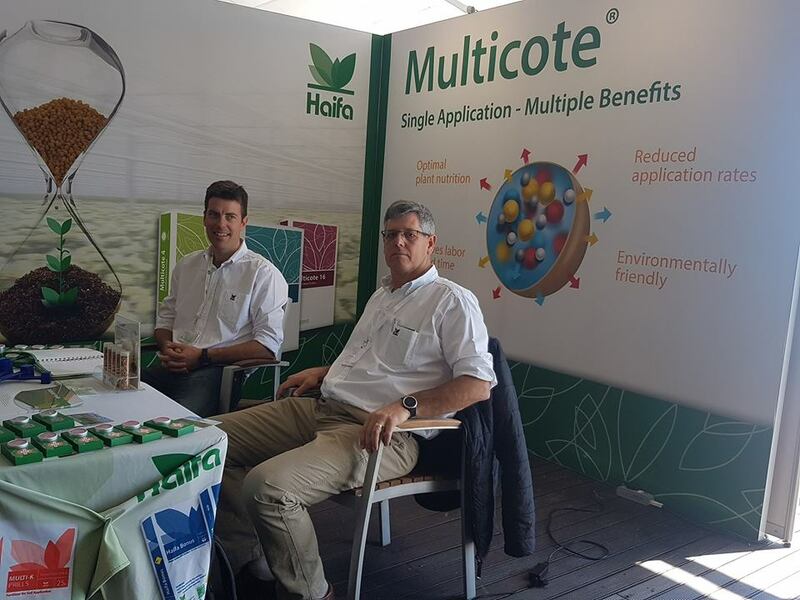 Haifa South Africa exhibited at the FutureScape Africa. 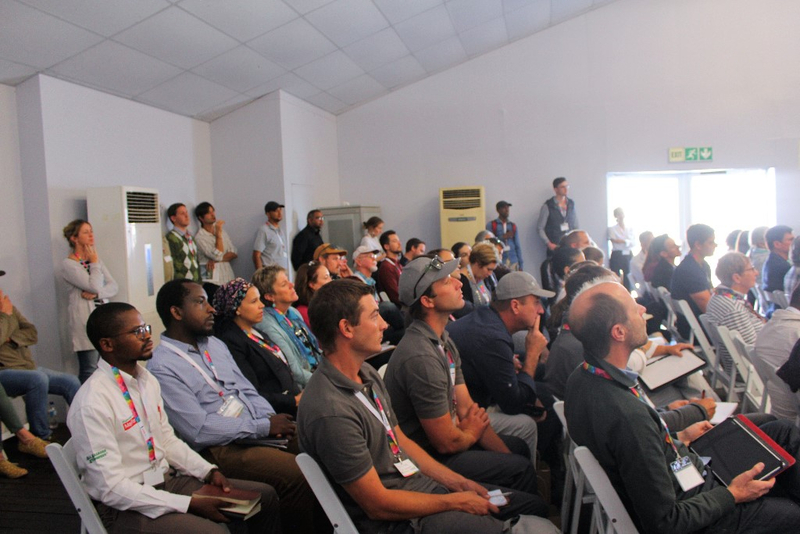 FutureScape Africa is an event dedicated to the future of landscaping and powered by the landscaping media leader, Pro Landscaper Africa. in order to launch inaugural FutureScape Africa Trade Event. The event was was quite well attended. 36% Gauteng, 55% Western Cape, 9% Other. Looking forward for our next event!